Living in a truly small town is a unique experience, something most people can’t picture or comprehend. If they did, they may well argue that it’s the best place to grow up and raise a family. 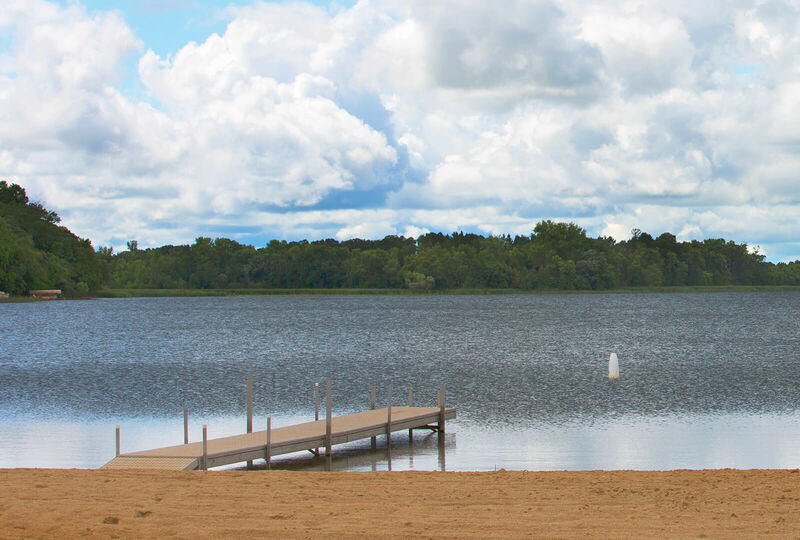 Not many settlements can attest to having been started in two locations and because of that, the small town of Browerville, situated in rural west-central Minnesota, has a varied and interesting history. In 1865, the town of Hartford – or Old Hartford – was established by John Bassett along the bank of the Long Prairie River, approximately three miles north of the existing community. Anticipating construction of the Great Northern Railroad, businesses moved from the original settlement to the current community site. In 1882, J. V. Brower, owner of the land that was to become Browerville, platted out the current community and on March 3, 1884, Browerville legally became a village. In this town, the main street is right on U.S. Highway 71, which is the most used non-interstate U.S. route running from Canada to Mexico. In addition to the ubiquitous small-town furnishings of a post office, gas station, place of worship and local “watering hole,” there are two hugely popular antique and arts-and-craft stores. People from far and wide make the trek on summer and fall weekends to patronize the ever-changing supply of knickknacks, with the busiest time being the last full weekend of June – the townwide celebration known as Browerville Heritage Days. Sculpture in downtown Browerville, Minn. Although this small community has a current population of only 790 residents, it is not without claims to fame. Sculptor Joseph Kiselewski was born here in 1901. 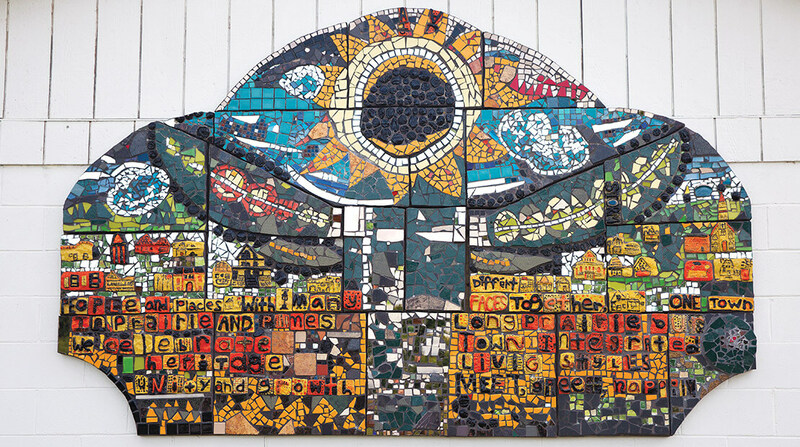 Four of his sculptures are exhibited in a public art collection of the Bronx borough in New York City. In his lifetime, he designed various medals for the U.S. Air Force and the U.S. Army (including those for good conduct), in addition to the American Defense Service Medal. A local writer, LaVyrle Spencer, born in 1943, rose to fame as an American bestselling author of contemporary and historical romance novels. She published 24 books, of which half have been New York Times best-sellers and four were adapted into television movies. Spencer was inducted into the Romance Writers of America Hall of Fame in 1988 and retired from writing in 1997. Dan’s Prize Plant in Browerville, Minn.
Having grown from humble beginnings in 1986, Dan’s Prize has become an established name in the meat industry and produces more than 600 sliced, whole-muscle and specialty products. In 1998, the company opened its Browerville plant to facilitate higher order rates while maintaining best-in-class service. In addition to being a good corporate steward of the environment, Dan’s Prize employs a diverse workforce in a culture where safety always comes first. Local sourcing and association are two great ways to sustainably support an area’s economy and community. As a community partner, Dan’s Prize, together with its employees, shares its success by regularly giving back with fundraisers for and donations to the local food shelf, volunteer fire department and other nonprofit entities. “There’s a serene comfort in knowing everyone around you; the people here genuinely care about each other. I have lived here all my life and wouldn’t change it for anything,” said plant receptionist Eva Spychalla. I love the small-town atmosphere, where you can’t drive or walk through town without meeting and greeting someone you know. Browerville started as a community of hardworking people and still is today. The original settlers came to start a new life and shape a future for their children. 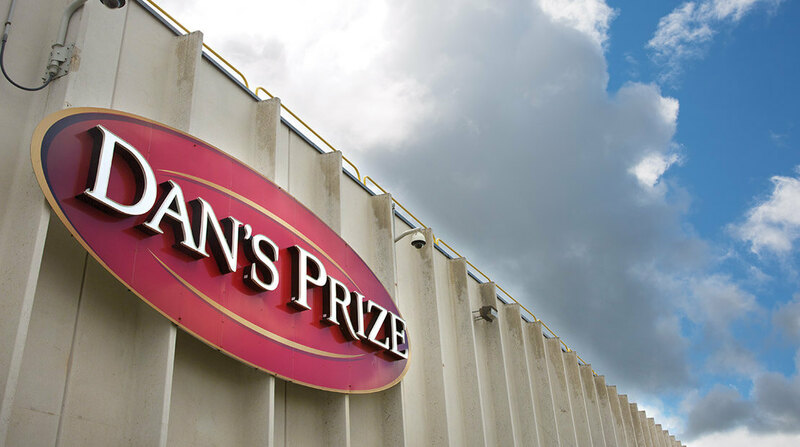 Many of the original founders’ families are still living in the area today and are gainfully employed at Dan’s Prize. These descendants of the original founders have an interesting and proud history, and now they too are working on shaping a future for their children.